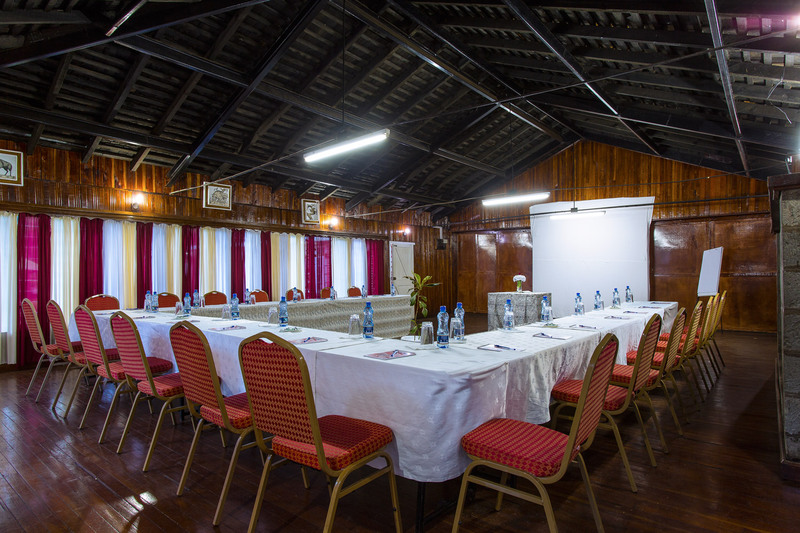 Conference 1 is well located overlooking our beautiful well manicured gardens. It can comfortably accomodate up to 40 people. Our skilled and professional team will take care of every detail to best suit your needs.